With all eyes on the runway, fashionistas are not only looking for the upcoming styles but also for the latest color trends. Savvy retailers and fashion editors know that color gives us a reason to update our wardrobe and is a big part of what makes fashion fun. Now one of the world’s largest financial services firms shows that they too recognize the power of color in fashion. Capitalizing on our desire to wear the hottest hues, the smart marketers at American Express have taken color off the runway and into their latest promotion. 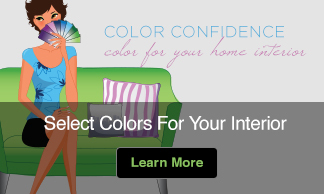 Appropriately named COLORISTA, this promotion uses color as the common element for promoting fashion across multiple designers and boutiques. COLORISTA offers shoppers in NYC and LA, a 25% discount on retail merchandise in 2006 fall fashion trend colors when they use their American Express card during September. 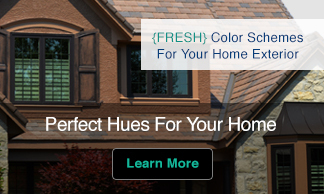 Each week, a new color is featured at select boutiques and the COLORISTA website shows the weeks color and a list of the participating boutiques. 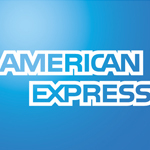 While we don’t often associate fashion forward-thinking with financial services companies, I think the concept works for American Express. The same promotion might not be as effective if offered by one of their competitors. For instance, I don’t think any of us would be inspired by a campaign that features a barbarion asking “What color’s in your wardrobe?”.